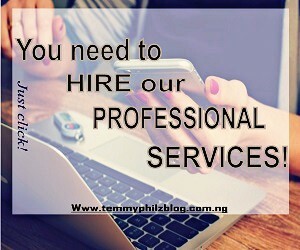 You need to HIRE our PROFESSIONAL SERVICES today! #1 top Music Entertainment Blog. ...making the world hear your voice. 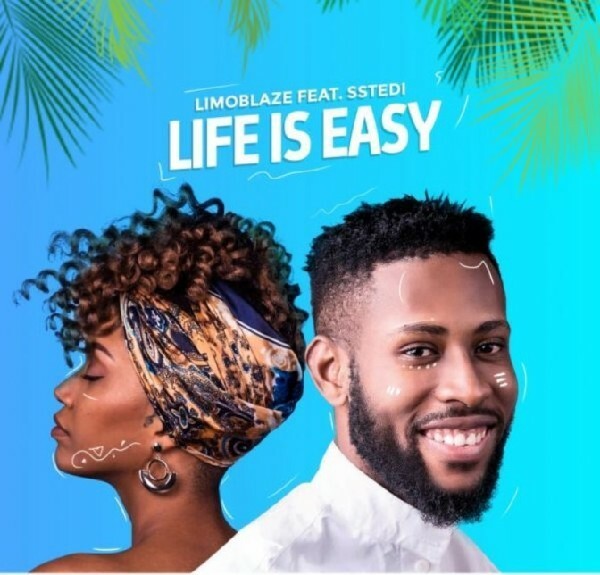 New song alert from Limoblaze titled "Life is Easy". He featured Sstedi on this track. You gonna love this song. Kindly download and share on social media. We love and apperciate comments too. You need to HIRE our PROFESSIONAL SERVICES today. Template by Temmy Philz | Well created and designed by Temmy Philz. 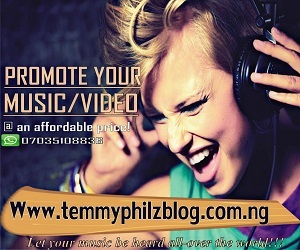 TemmyPhilz Blog ©2019. All Rights Reserved.